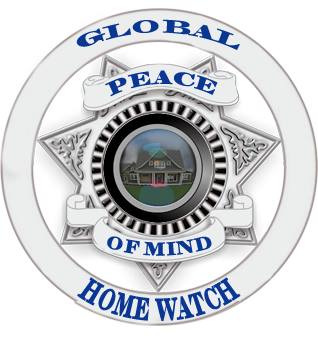 Angel Pino and Debbie Dimaggio are the founders of Global Home Watch. 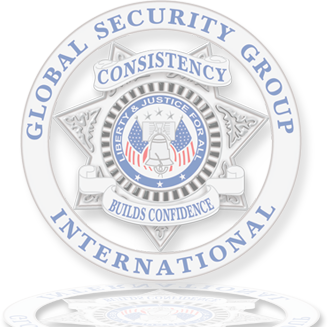 Angel is currently serving his 7th year in the US Army as a SGT and is also the regional supervisor for Global Security Group International. Debbie is a retired Chicago Police officer, with 27 years of service. After retiring she worked in the property management field on Sanibel Island. Debbie has served on the Southwest Florida board of condo association for the past 6 years, and has held the position of president for the last 2. The Combined knowledge and expertise of these well-qualified individuals will bring you peace of mind no matter where you live or what your situation is. 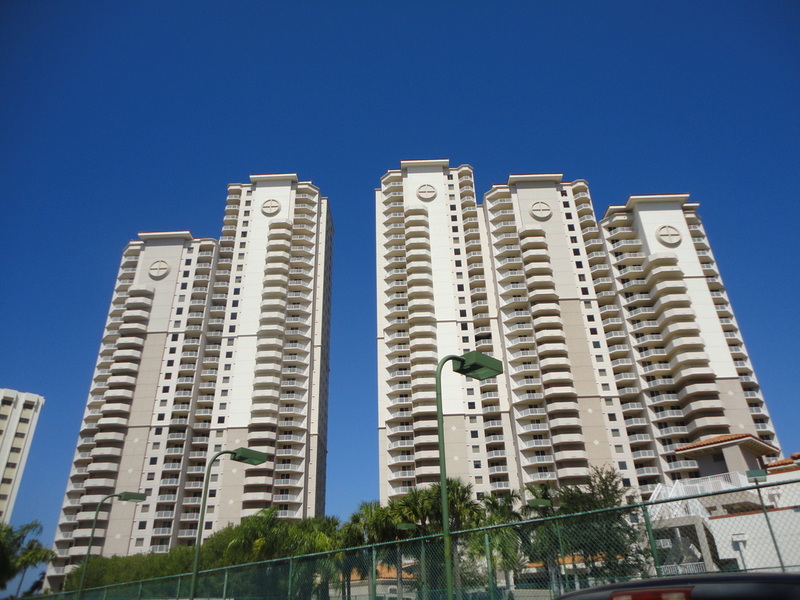 Their professional staff is fully licensed and has completed extensive background checks. We know how much you value your home. So whether you’re going out of town for the weekend or this is your Southwest Florida vacation home, rest assured knowing that your home is in good hands. With the many services offered by Global Home Watch, we will custom fit a strategy tailored to you and your home to keep your assets well cared for while you’re away. Thank you for taking the time to visit us. We look forward to hearing from you. 360 degree check to make sure home is secure from pests to thefts. We make sure appliances are working properly all the way to leaks or electrical problems. Full inspection of property. Any signs of theft or vandalism. Make sure there is no signs of damage. We will forward mail and remove newspapers, flyers, and packages. We will provide balance to your busy life.